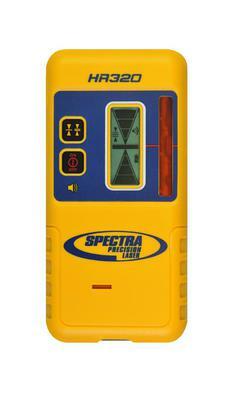 Traditional laser receiver, ideal for general exterior and interior applications. LCD's on the front and back display a 5 segment grade arrow that indicates grade position. 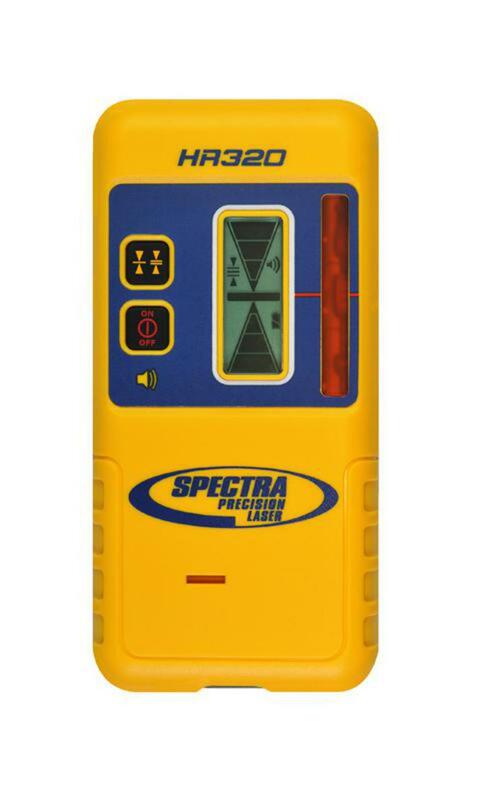 A loud beepr is designated to be heard on noisy jobsites. Fine and medium accuracies are selectable to meet your specific needs.